“Two tutors and three students from the Grigori training center in New York were arriving in two days and I couldn’t be happier. I was going to be able to learn from the experts and have people my own age to train with, something I really needed. I was sure with their help I would be able to get over whatever it was that had been holding me back. Want to read the first two chapters of ENTICE? You now you do! Exciting News!! 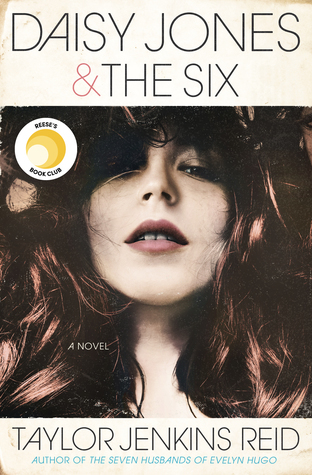 Jessica Shirvington will be traveling to the U.S for a two-week national book tour for ENTICE starting September 18. Keep an eye on www.embracetheseries.com for more details. Sooooo...what do you guys think of the cover? Are you excited about ENTICE? Yay! I can't wait to read Entice! I loved Embrace! What a great cover just like the first book. I love this cover!! I still haven't read Embrace, but I do have it. I think I need to read it soon so I will be ready for Entice!! I haven't read Embrace, but it sounds like a fun series. 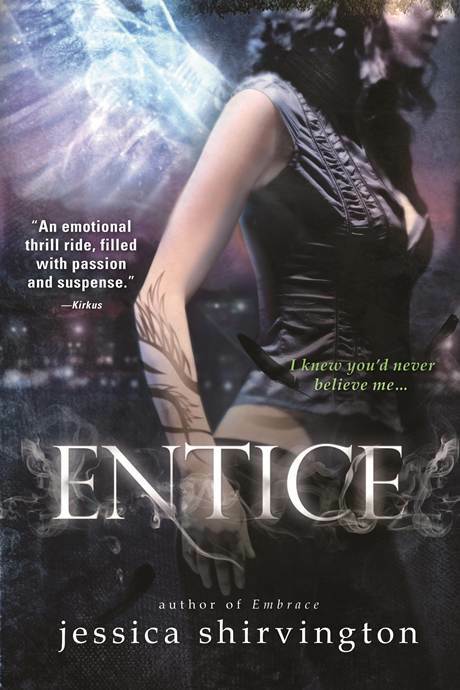 I really like the darker cover for Entice. Those covers always seem to jump out at me. I absolutely adored Embrace! & I definitely can't wait till Entice comes out. I like the new cover-tone. I think it's great that they wan't to embrace the darker story line.